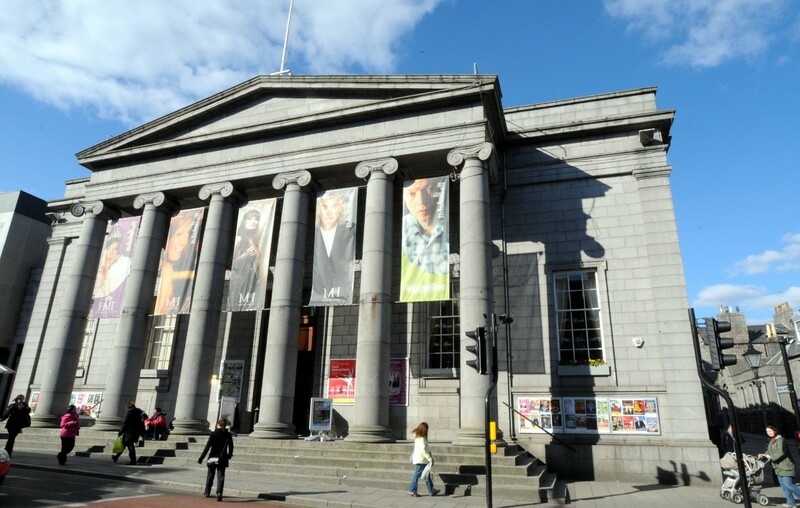 A £700k grant from the Heritage Lottery Fund has cleared the way for BDP to begin design work for a £7m redevelopment of Aberdeen’s A-listed Music Hall. The money has been ear-marked pending a stage 2 application and brings the total amount of cash pledged for the project to £4.5m, used for the upgrade, restoration and conservation whilst improving access at the historic venue. Work will also entail creation of a new studio and creative learning space together with improved artists’ accommodation and a new box office. 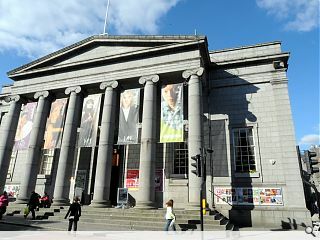 Aberdeen performing Art chief executive Jane Spiers commented: “We are delighted by this vote of confidence from the Heritage Lottery Fund. It takes us a step nearer our goal to regenerate and breathe new life into the Music Hall ensuring its place at the heart of civic and cultural life for generations to come. "